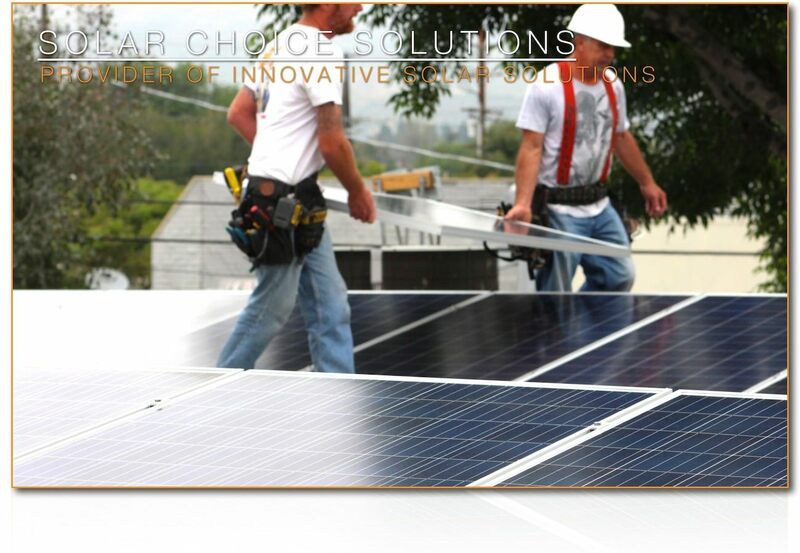 Solar Choice Solutions is now Maxum Energy, providing efficient design, engineering, and installation of solar electric systems for businesses and homes. We also offer LED lighting solutions and other advances in science and technology towards economic and environmental solutions. 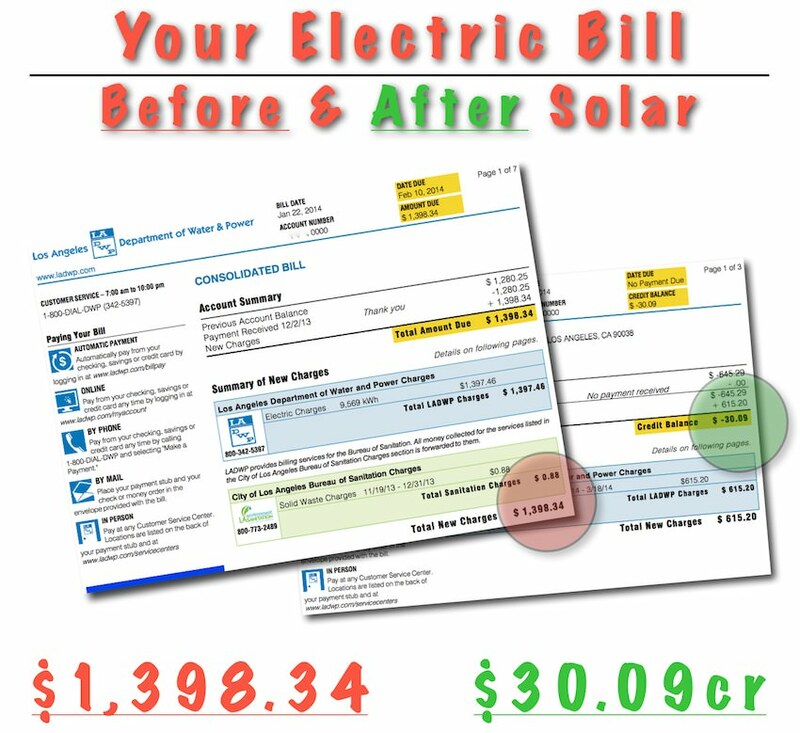 Solar Choice makes installations easy, we are there every step of the way, continuously monitoring month-to-month savings and efficiency once installed. We are an all-in-one solar energy provider. Our in-house team takes care of every part of your project, including financing, custom system engineering, installation, and ongoing system maintenance and monitoring. We value our clients and work together to improve your specific energy needs. Give us a call or write to us any time!